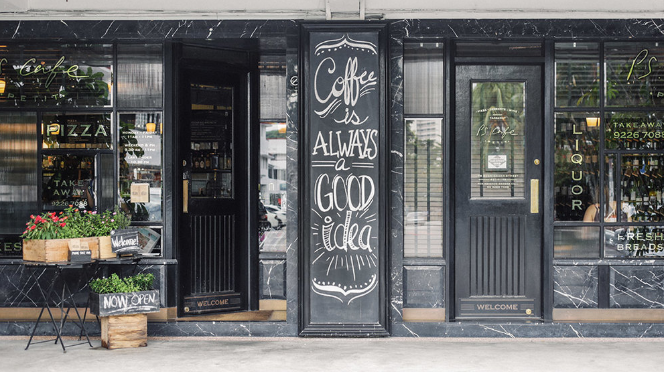 It’s very understandable and common that if one chooses to reside in another country as an expat, he would choose one that he would feel comfortable and safe in. Enter Singapore. Making up for its size is its low crime rate and diverse culture giving expats a great place to live in. 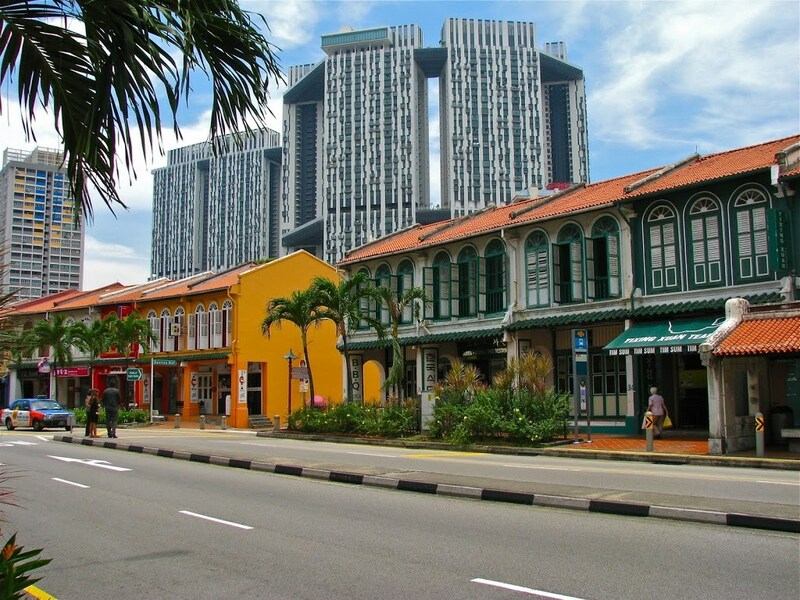 Here are the top three choices of neighbourhoods for expatriates to live in Singapore. 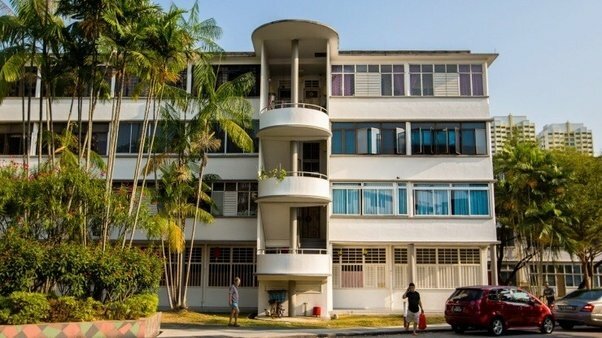 Known as a hipster area, this is a heritage housing estate with an interesting retro charm located in the Central Region. Tiong Bahru’s streets are even in an interesting interlocking shoe shape. 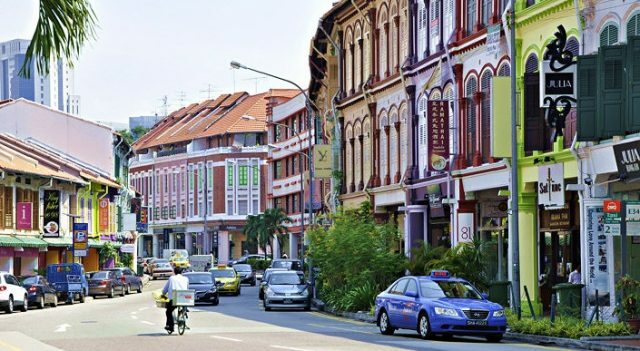 The retro charm of the place makes it a perfect place for expats who are history buffs. It’s just 15 minutes outside of the city center. 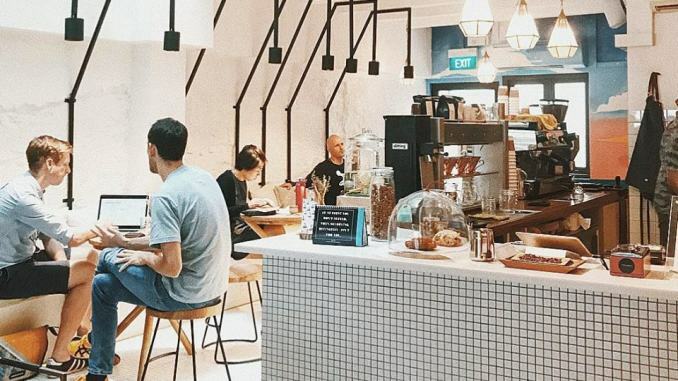 Though there are a lot of artsy shops and hip cafe restaurants, you can still have your pick of fresh food from the Tiong Bahru market, only one of the handful of wet markets in the city. 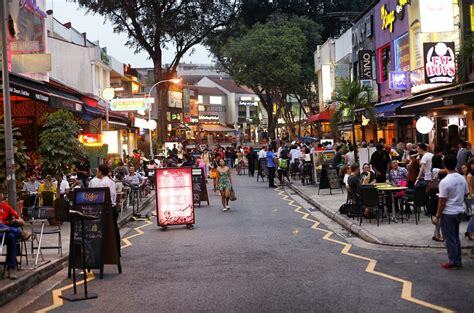 Known as Singapore’s bohemian enclave, Holland Village is along the boundary between the planning areas of Bukit Timah and Queenstown in the Central Region, southwest of the island. 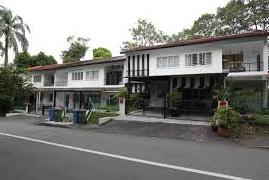 It’s close to Orchard Road and is behind the Singapore Botanic Gardens and MacRitchie Reservoir, a popular spot for nature lovers and exercise enthusiasts. Affectionately called Holland V, it is also close to very good schools and has a wide range of housing options that include HDBs, bungalows, condos and landed houses. 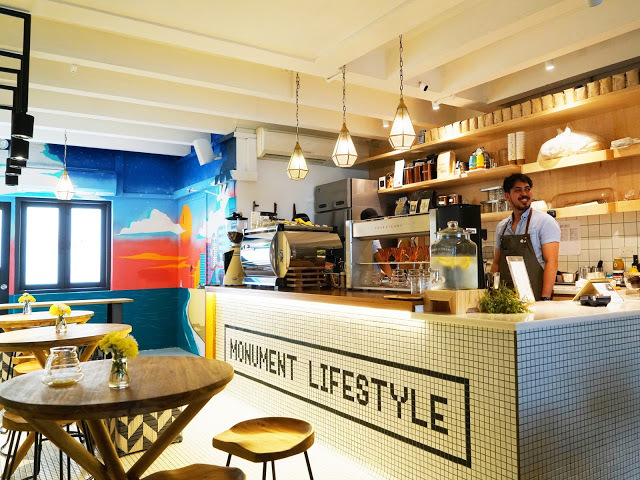 It has bars, shops, coffee places, local and Western restaurants. It’s even got one of the biggest and best hawker centers. 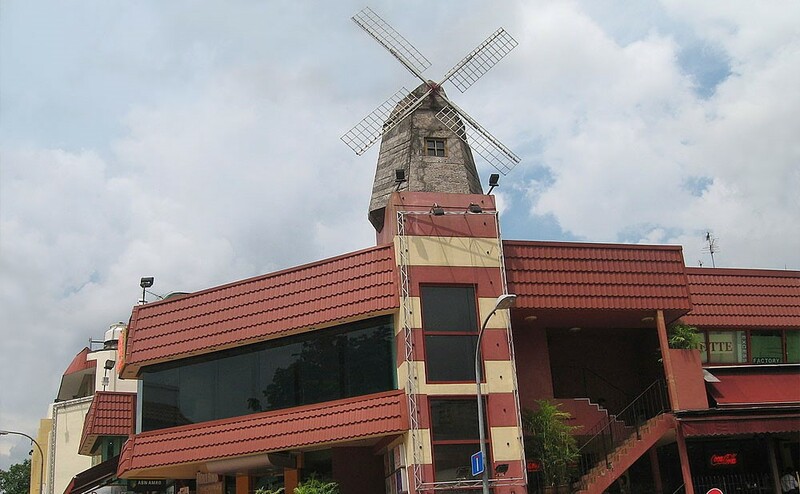 Likewise, the Holland Village Shopping Centre is the ultimate place to go for fantastic items from all over Asia – arts and crafts, antiques, footwear for large sizes, home furnishings, etc. 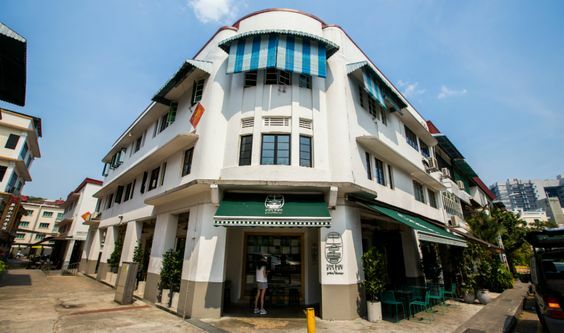 Though many professionals live here, picturesque Tanjong Pagar still has many beautiful classic shop house storefronts. 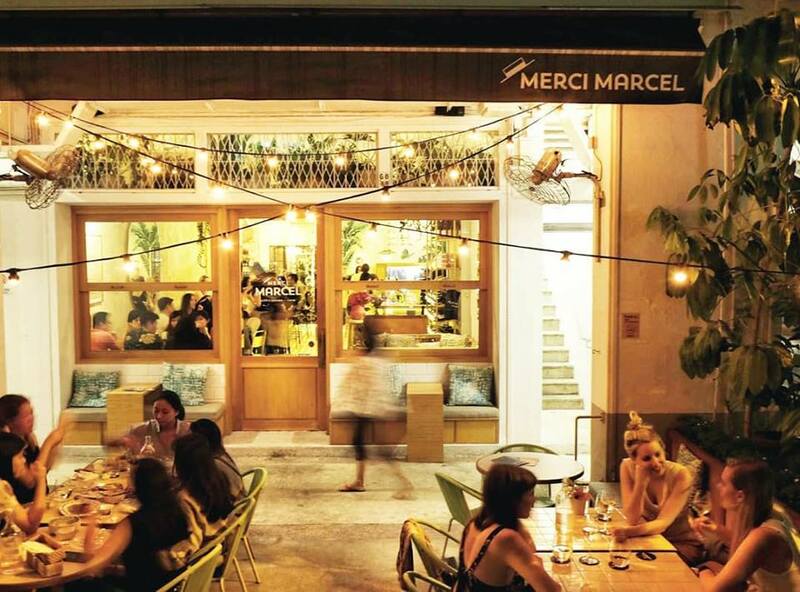 Keong Saik and Neil Road are hubs for Singapore’s food and cocktail culture. For a residence in Tanjong Pagar, you have a choice between HDB housing and amenity-rich condos. If you have a big budget, indulge yourself and live in Sentosa or Singapore’s “resort-island” because it has condos and landed houses right on the water. However, trips to the grocery store need to get planned very carefully should you choose to live here, since it’s literally on another island. 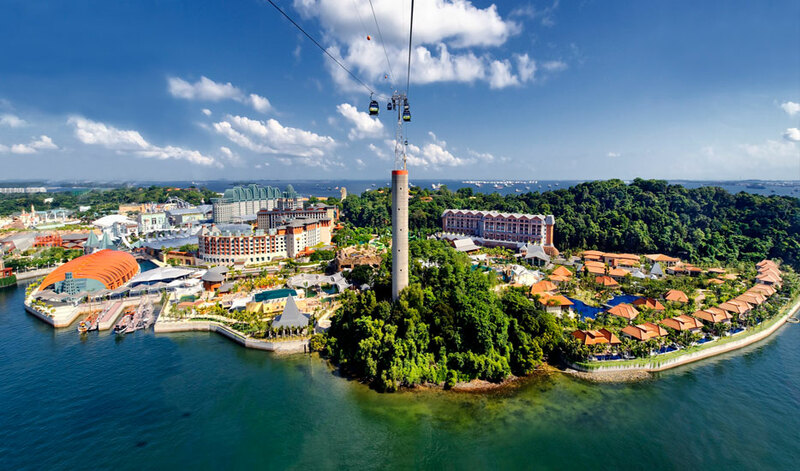 But all in all, Sentosa is still easily accessible by both car and a special tramline.